Abuja, 28th March 2019. The Commission of the Economic Community of West African States (ECOWAS) has brought together experts from ECOWAS Member States to evaluate the implementation of the Regulation on Roaming on Public Mobile Communications Networks in the Region, which was approved by the Council of Ministers in December 2017. 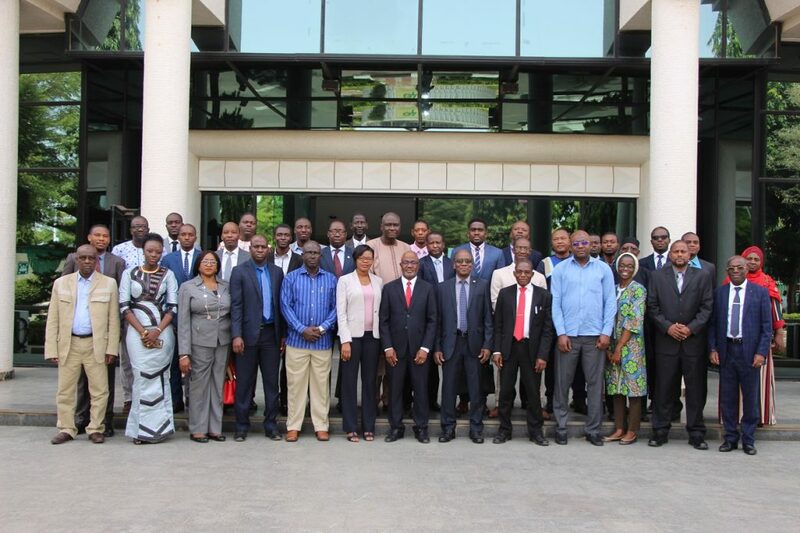 The meeting which opened on 28th March, 2019 at the ECOWAS Headquarters in Abuja, Nigeria aims to review the status of implementation of the Regulation by Member States and adopt a revised action plan to speed up its effective operationalization. 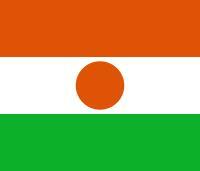 The Regulation defines a harmonized legal and tariff framework for roaming on public mobile communication networks within ECOWAS Member States and will solve the problem of high cost of roaming services in the region through the elimination or reduction of call tariffs, SMS charges and data costs, among others. In his opening remarks, the Chairman, Engr. Wakili A. Saidu; from the Nigeria Ministry of Communications, stressed the importance of addressing roaming challenges in the region, adding that the Regulation is timely considering the high cost of roaming in the ECOWAS Region. 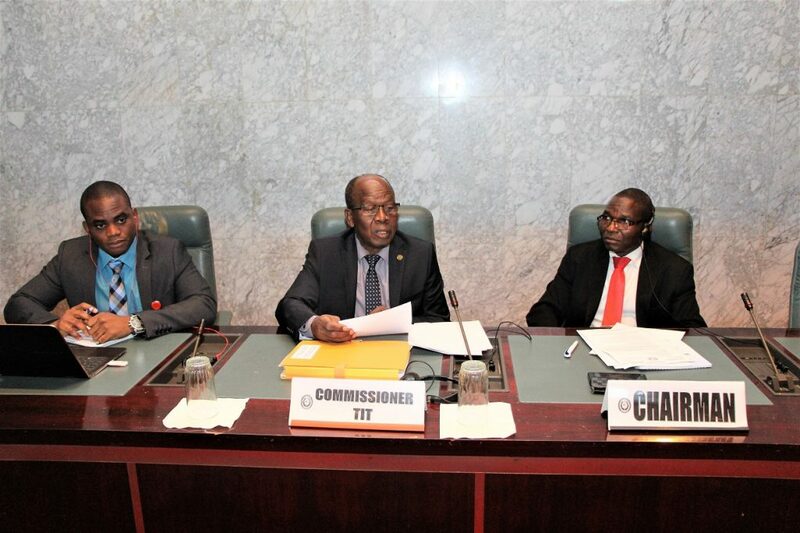 The Commissioner of Telecommunications and Information Technologies of the ECOWAS Commission, Dr. Zouli Bonkoungou, in his welcome address said that the Roaming Regulation is part of priority programmes of the ECOWAS Commission Management aimed at directly impacting the lives of community citizens. The effective implementation of the Regulation, according to Commissioner Bonkoungou, will enhance the regional integration efforts, the free movement of persons and goods and will also make cross border communications easy among Member States. The two-day meeting will end tomorrow 29th March, 2019 with the adoption of a revised Action Plan for the implementation of the Regulation on Roaming in the ECOWAS Region.